This is a brand new Primoplan 58 f1.9 Sony E mount lens. It comes with the original box and bag. 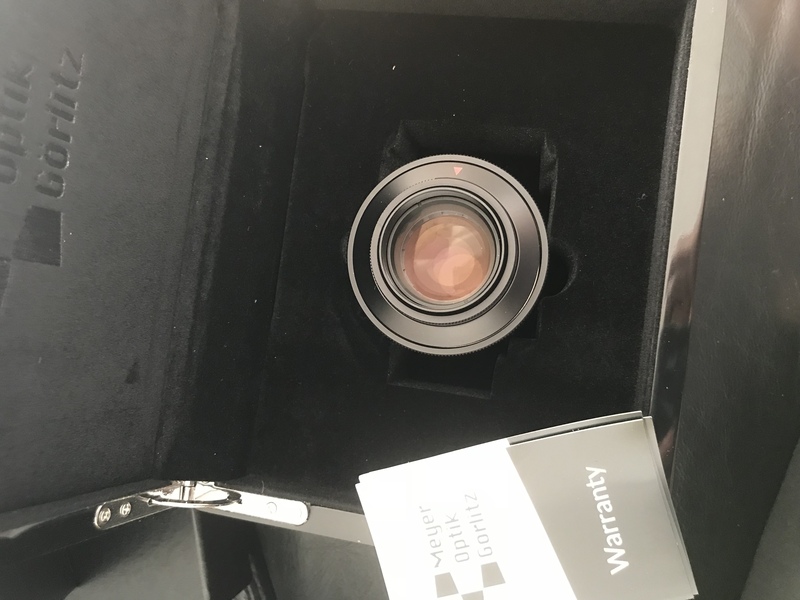 The lens has never been used.